However, there are occasions that an opportunity just fits. 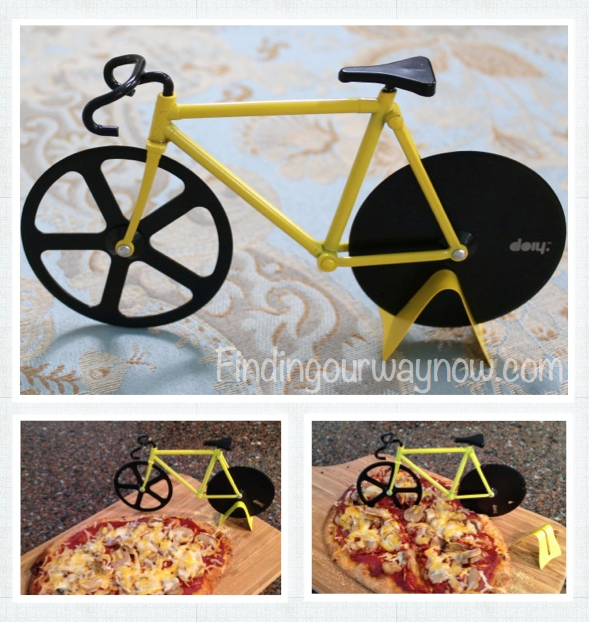 Most importantly, I believe my audience would enjoy finding out about the company and the products they have to offer. This is one of those rare times. 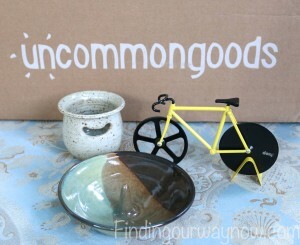 Let me introduce you to Uncommon Goods @uncommongoods.com. Uncommon Goods is a privately held company based in Brooklyn, New York. They are all about featuring unique handcrafted gifts and designs for all walks of life, all created in harmony with the environment by using materials that are recycled, up-cycled and will do no harm to animals or people. The core belief of the company is always to respect the integrity of the artists or designers they work with, providing them a platform to showcase their wares. In fact, half of what they sell is handmade with most of that produced in the USA. All this is accompanied with a strong desire to use their business to impact the world in a positive way wherever possible. They practice what they preach by paying their seasonal workers 50% above the minimum wage. Further, Uncommon Goods is personally involved with many charities and causes offering donations through their “Better to Give” program. Suffice it to say I am very excited about sharing their website with you. Let’s start with the Individual Omelet Maker. It’s a very attractive piece. 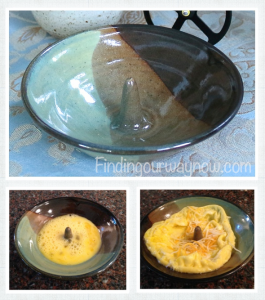 We make eggs in a cup in the microwave often, so we felt certain this would work very well. It did. We did find we needed to reduce the cooking time to 35 seconds because of the strength of our microwave. It’s perfect for those mornings when we need a fast, healthy and easy breakfast. The fact is, we are planning on ordering another. There is a similar product that’s an apple cooker that looks just as good. We plan on buying this one as well. 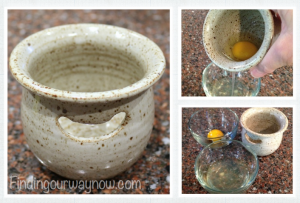 The Egg Separator: It’s a pretty little thing. My husband was certain it wouldn’t work. I’ve tried a number of egg separators in the past with lackluster results. I’ve been working on perfecting a 200-year-old Angel Food Cake recipe, a great opportunity to give this egg separator a great workout. To my husband’s amazement, and mine, it worked beautifully. In fact, it worked so well, it has been my go-to tool to separate eggs. The best part of this is I now have an amazing site to find some great unique gifts (uncommon goods, if you will) for myself, my friends and family, just in time for the upcoming holidays. I would seriously recommend that you take a moment to peruse the many offerings on their website. I guarantee you will not be disappointed. In fact, I dare you not to walk away without an order. If you enjoyed this “Uncommon Goods,” check out Breville Mini Pie Maker, Breville “The Hot Wok” Electric Wok and Breville Mini Pie Maker User Experience. Disclosure: I received one or more of the products mentioned above for free from Uncommon Goods. Regardless, my opinion is my own. Further, I only recommend products or services I use and believe would benefit my readers.